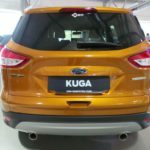 You may have read or heard on the news that Ford has had serious problems with the Ford Kuga 1.6. 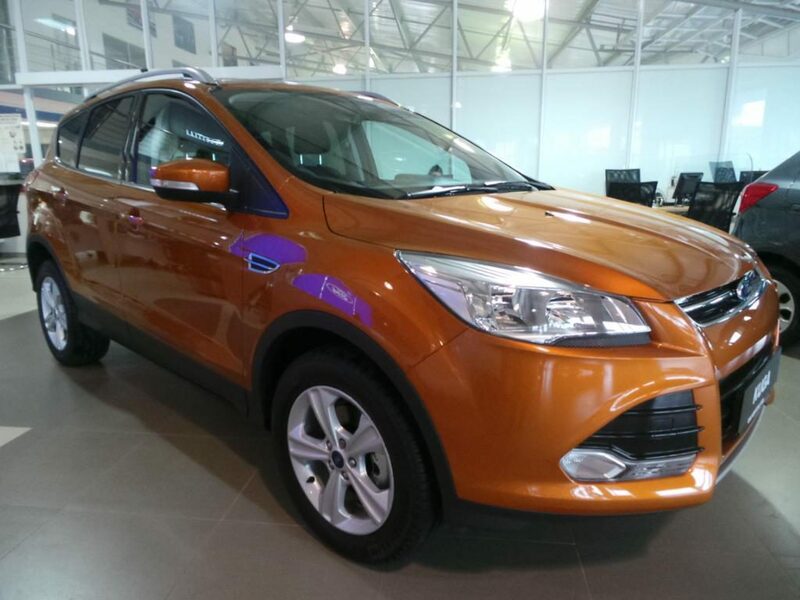 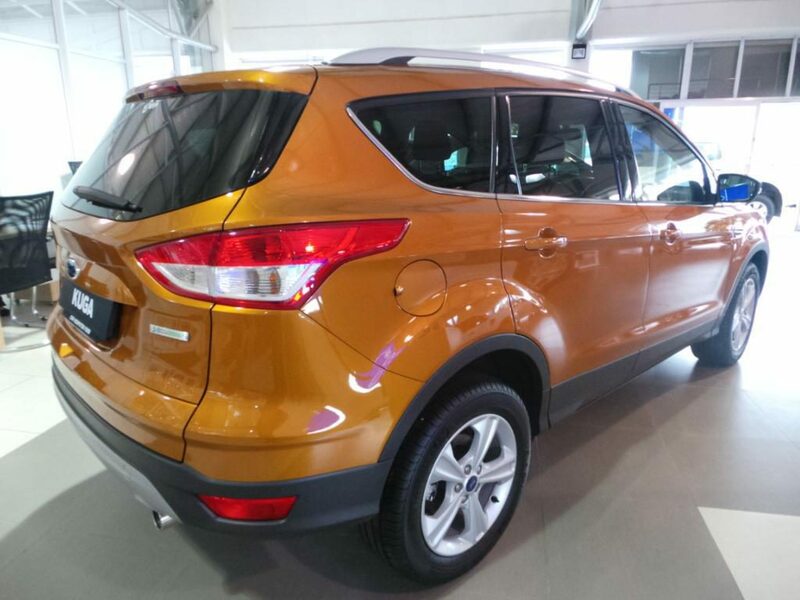 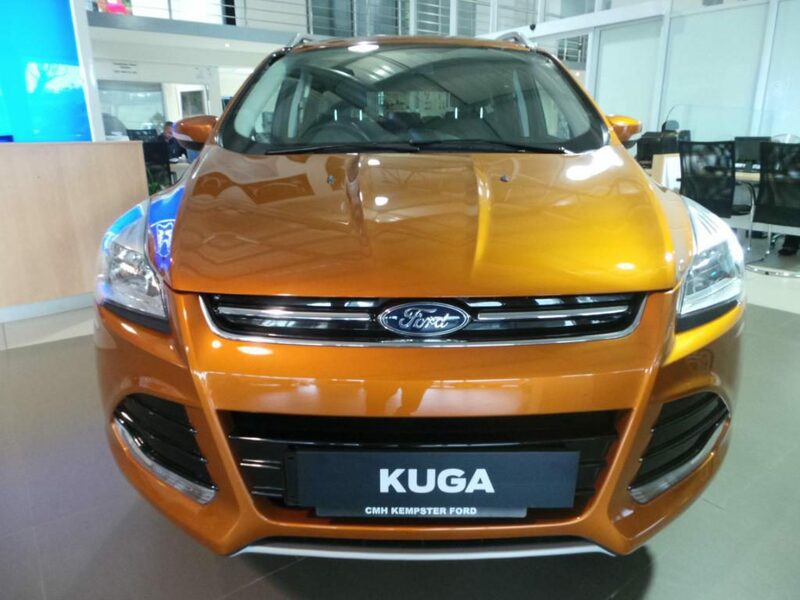 Over the past few weeks several Ford Kuga vehicles equipped with the 1.6l EcoBoost engine have caught alight. 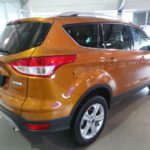 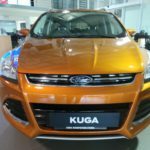 Ford’s investigation into a number of its Kuga vehicles bursting into flames on South Africa’s roads, it is not yet complete, but it believes that the fires may have been a result of engines overheating. 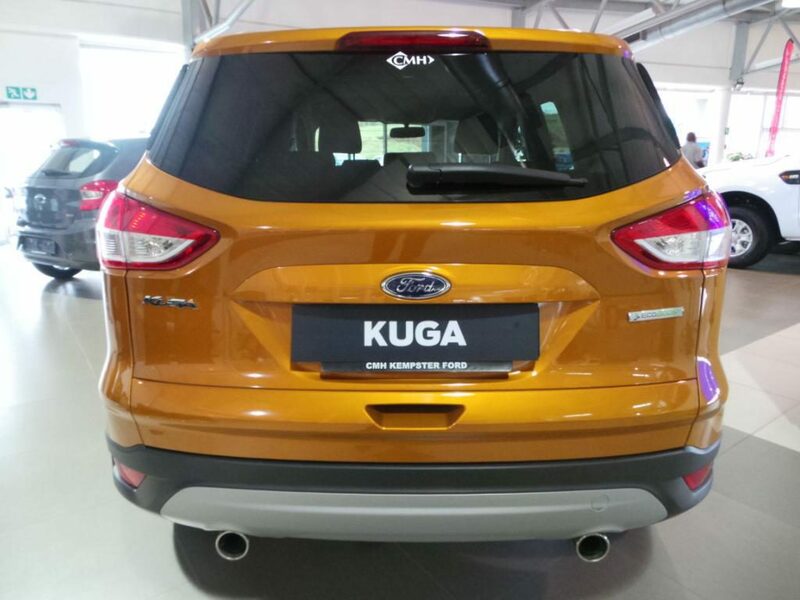 We at Kempster Ford Umhlanga decided to do a call in Campaign and inspected over 25 vehicles, during the inspection we found a few to be faulty without wasting any time we then advised the owners of the vehicles of what needs to be attended to immediately. 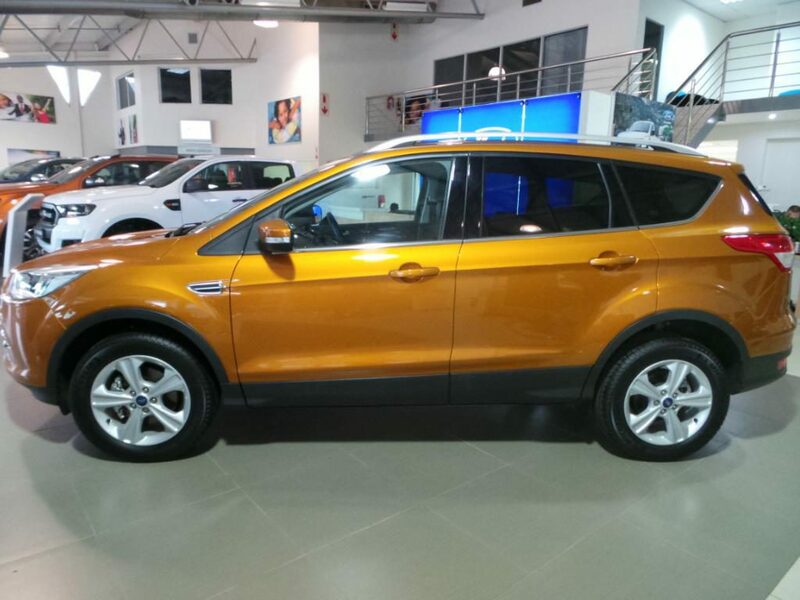 If you have purchased your Ford Kuga 1.6I Ecoboost from our CMH Kempster Ford Umhlanga dealership, and have not brought it in for inspection, please urgently contact us to book your vehicle in for a one-hour maintenance check, free of charge. 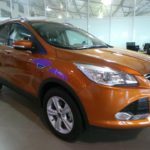 As the leading brand in the industry We take the safety of our customers very seriously. 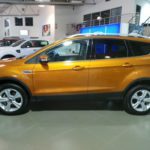 Ford South Africa has also advised affected customers to contact their nearest Ford dealership to request a further check of the maintenance items, especially to check coolant system condition and integrity.